The introduction of social networks paved the way for a new model of marketing. Companies saw this opportunity and started advertising their products and services on these networks. 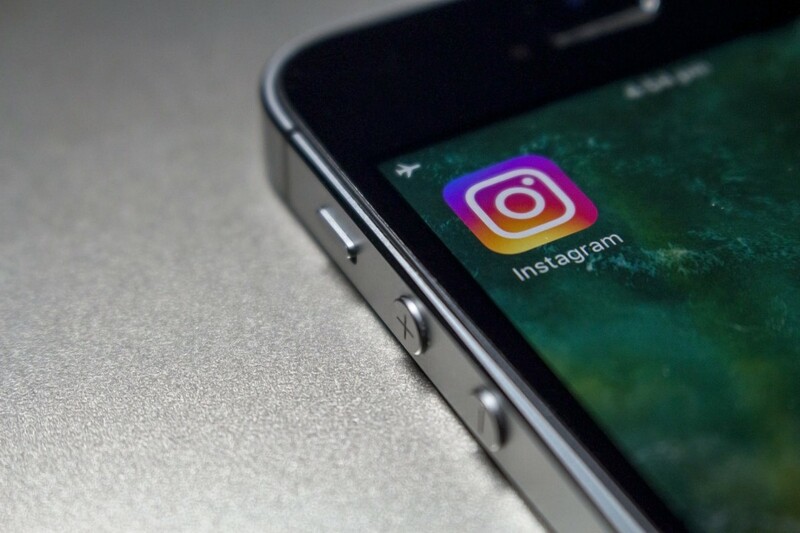 Instagram is definitely one of the social networks that is exploited the most, and with more than 800 million active users (2017) it is no wonder why companies turn to Instagram Stories to bring their products closer to the customers. There are many reasons why every business should consider including Instagram Stories into their marketing campaigns. There is a huge online audience with 300 million people using stories every day and spending 28 minutes on average. More than one third of Instagram users watch Instagram Stories every day. More than 50% of businesses on Instagram made an Instagram Story, and 20% of those Stories resulted in a direct interaction with a user. One million monthly active advertisers have access to Instagram Stories ads. For instance, Mercedes-Benz Cars UK collaborated with Facebook Creative Shop and created a campaign for InstagramStories which resulted in 2.6 million reach and a 9-point increase in ad recall. Check out this infographic, which was made by the team at 99firms.com, to find out more about how businesses can use Instagram Stories.